The original one (there were some others later), was born in June 29, 1949 as Steven Cepello. He was trained by Mighty Mac McFarland, and he also was known as "The California Surfer" on his career. He debuted in Stampede, in 1974. Maybe some remember him teaming with Jesse Ventura for a time. About his achievements, he got his best days in Hawaii, where he won the NWA tag team title three times, and the NWA Hawaii Heavyweight Championship once. On the other side, he was not as successful in the American mainland, where he wrestled in Texas, North Carolina, Florida and California. He also had some runs in Canada, mostly in Montreal and Calgary (Stampede). 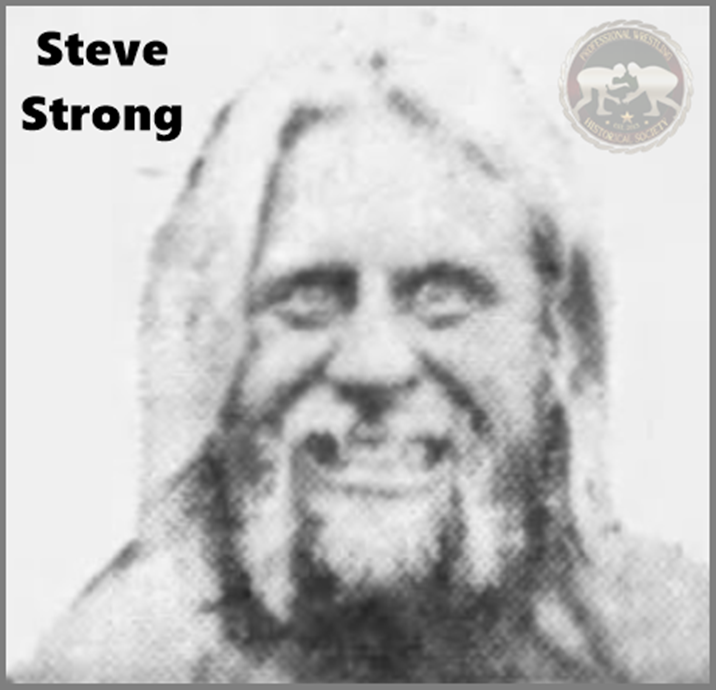 But incredibly, despite not being too successful, he wrestled many of the most famous guys of his days: Jack Brisco, Kevin Sullivan, Rufus Jones, Larry Zbyszko, Wahoo mcDaniel, Swede Hanson, Paul Jones, Kevin Sullivan, Ken Patera, Steve Keirn, Jos LeDuc, Haystacks Calhoun, John Tolos, Jay Strongbow, Jimmy and Ronnie Garvin, Don Kernodle, Andre, Johnny Weaver, The Valiant Brothers, Angelo Poffo, Crusher Verdu, Dusty Rhodes and Boris Malenko, to mention the most important ones.